Love or leave it … social media, as a communication tactic, is here to stay. That’s not to say the direction it takes or what it will look like will stay the same. However, one aspect that is a universal truth, social networks/blogs, are hungry content beasts. As technology evolves so will how we bring content into the digital world. The challenge, as always, is how to bring relevant content in a cost effective way to your community. Social Media Tip: Create Content Galleries. Take a look at most major publishing sites and you’ll find photo galleries. Galleries add content built around images. Images help tell your story with added spice. 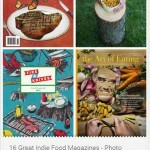 A great example of a content gallery is Saveur’s Indie Food Magazine gallery. 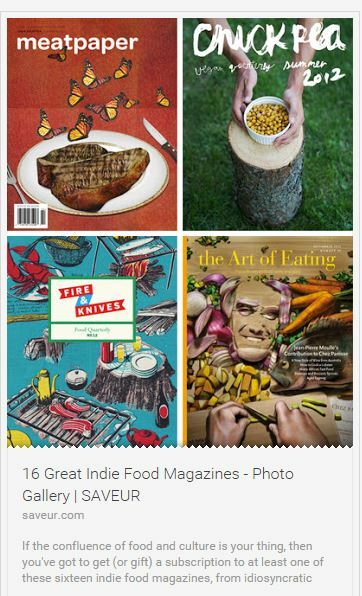 It’s a fun way to explore new food publications while encouraging time spent on the site. Another type of photo gallery is one that pulls from consumer generated content. CGC brings a dimension of community insight. When I worked for a national media company, especially during breaking news and “breaking weather”, like this week’s Blizzard of 2015, producers spent uber time searching Twitter, Instagram and other public social networks for just the right photos to create these digital libraries. For small businesses, restaurants and people/chefs working to build an extended digital presence you may think you don’t have the resources, including time (!) to build out content galleries. Oh, but you do … if you use a digital tool. One of the tools that pulls content from multiple social networks and serves it up in a content gallery format complete with a slide show is Storify. 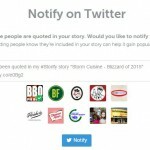 Storify will even tweet out people you’ve quoted in your story. Idea! 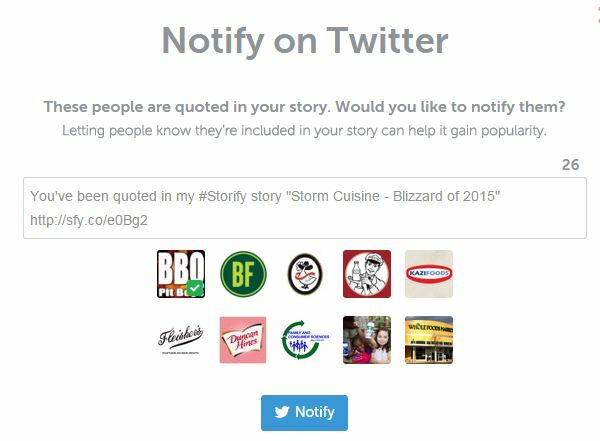 Diva Foodies Gallery of what brands were tweeting about recipes for #Blizzardof2015. Sky’s the limit on how you use content galleries. It’s your turn now. How will you use content galleries to repurpose content that adds an extra dash of spice for your community?